Mitt Romney has a history in the automotive industry, and he believes that most Americans will turn to electric cars in the near future. Republican Mitt Romney served as the 70th Governor of Massachusetts from 2003 to 2007. He also ran against President Barack Obama as the Republican Party nominee in the 2012 election. Interestingly, Romney's father was the CEO of AMC (American Motor Company). The family's roots trace back to Detroit, thus he grew up surrounded by the Big Three automakers. 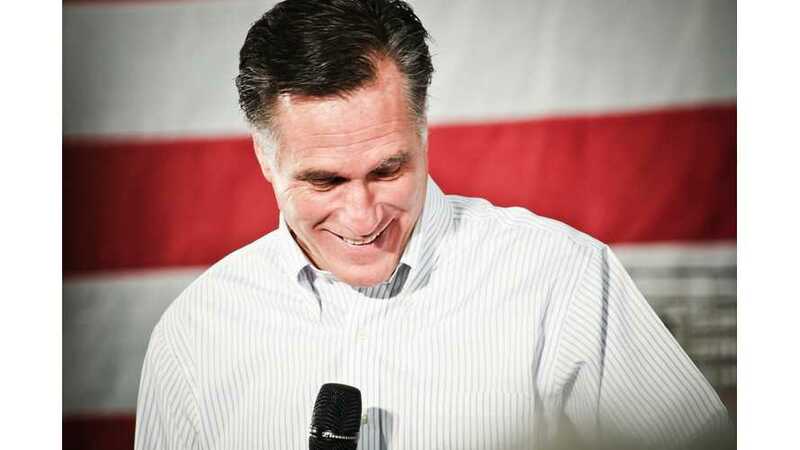 Romney recently spoke at the Farm Bureau trade show in Utah. 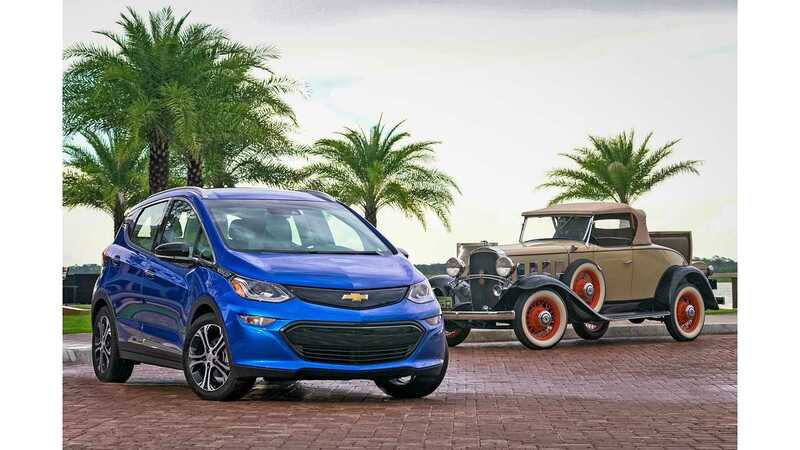 The state is more aggressive than Michigan in regards to electric-car efforts and is hoping to increase EV charging infrastructure in the near future. "Exponential progress and innovation is what's just beginning to hit the world — now not just in computers. You’re going to see healthcare change, automobiles change — in my view, in about 10 years, I’ll bet 90 percent of the cars we buy are electric." 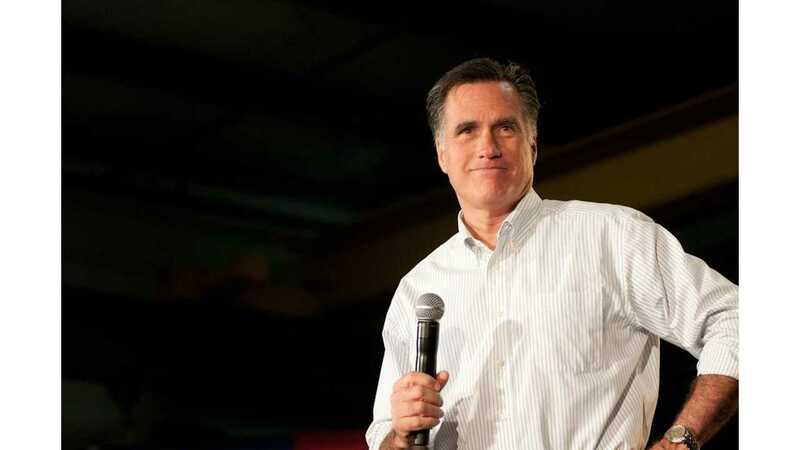 Romney just announced his bid for the U.S. Senate, with plans to fill Utah's open seat upon the upcoming retirement of Republican Senator Orrin Hatch. “I’m absolutely convinced that Utah is a model for the nation, that Utah has a lot to teach the nation at large."